At FLYTE, our goal isn’t just to send a student on a trip abroad, we believe that these experiences have the power to transform lives. We sent our first school abroad over two years ago and want to keep you updated on our FLYTE Alumni. For the second installment of our Alumni Profile series, we want you to meet Colton. 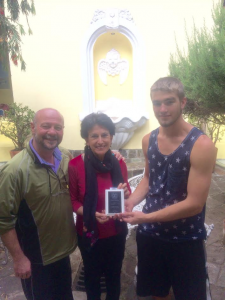 He travelled with Excelsior Academy to Quito, Ecuador last summer. Colton’s now a Senior at Excelsior and is on track to receive his Associate’s Degree as part of the school’s P-TECH model in partnership with the State University of New York. 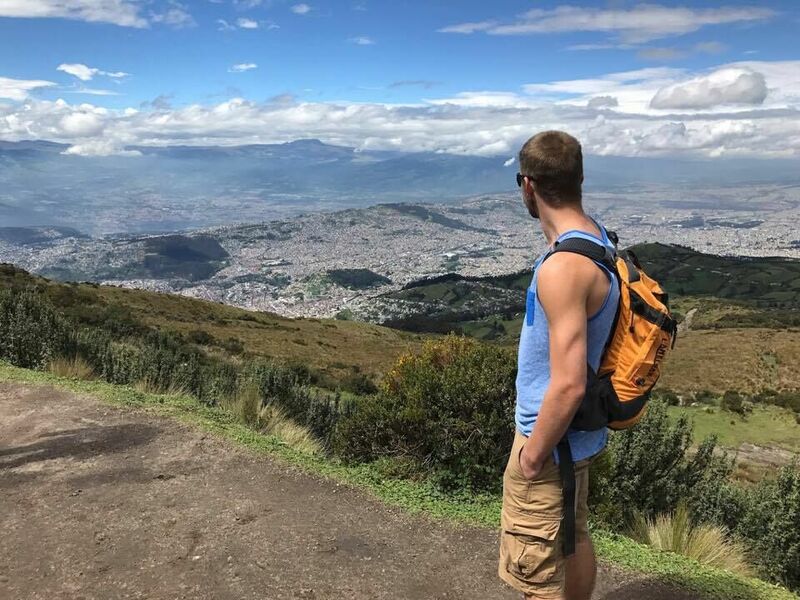 How has your trip to Ecuador impacted your life? 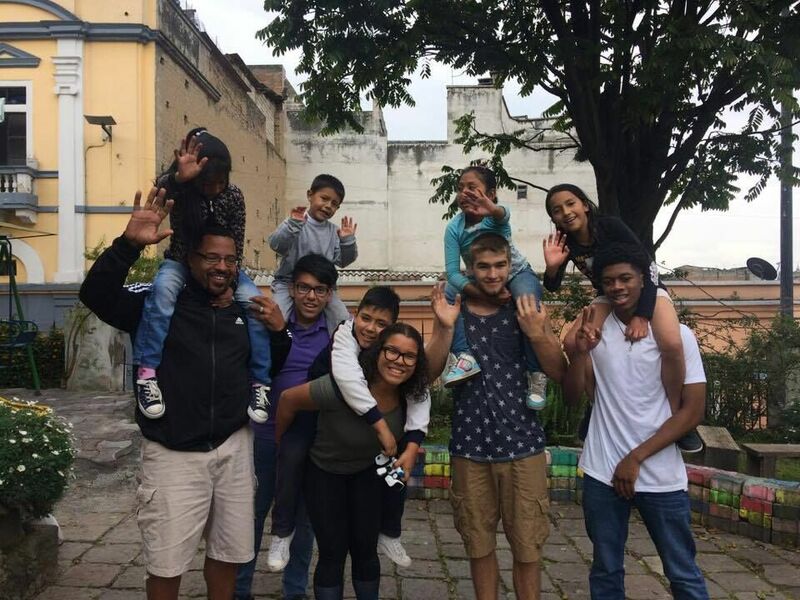 The trip to Ecuador had a big impact on my life especially since it was my first time out of the country and being exposed to such a new culture. I was able to see how much we take for granted and we don’t even know it. Also, becoming closer to the people I was traveling with made me thankful that I went. My favorite memory from my trip to Ecuador was interacting with the kids. Even though we didn’t understand each other we had fun playing games. Tell us more about the learning center – what was your favorite part of that experience? My favorite part of the experience was the finished product, getting to see the smile on Mama Alicia’s face and knowing how much my project would benefit the kids at Casa Victoria. The building process was a slow but fun 4 days of work. It was a new experience for most of us, but that didn’t stop us from doing it. The learning center is now being used as a workshop for the kids. What are some travel tips you’d share with a first-time traveler? Some tips I would give to other travelers are don’t plan on buying souvenirs in the airport unless you’re trying to get rid of your money and the second tip is don’t be scared to try something new like a food or an activity you wouldn’t usually take part in like dancing. At first, I wasn’t planning on applying to go to Ecuador, even though my mom told me over and over, but finally, I did. Attending this trip was the best choice of my life. You don’t get very many opportunities like that so take all of them, not to mention that I went on to do my Eagle Scout project there. What’s one of your big life goals? I have a couple of life goals such as working in the teaching field and completing the Appalachian Trail, but my biggest goal is to stay happy and give to others so that they are happy. I will try to volunteer my time every day and do the smallest thing to just put a smile on someone’s face, whether it be opening a door or helping in a bigger way. Is there anything else you want our FLYTE community to know about you? If so, please share. I am on the Newburgh Free Academy (NFA) Crew Team. My biggest accomplishment as of now is making the rank of Eagle and I am also the president of a venture crew. 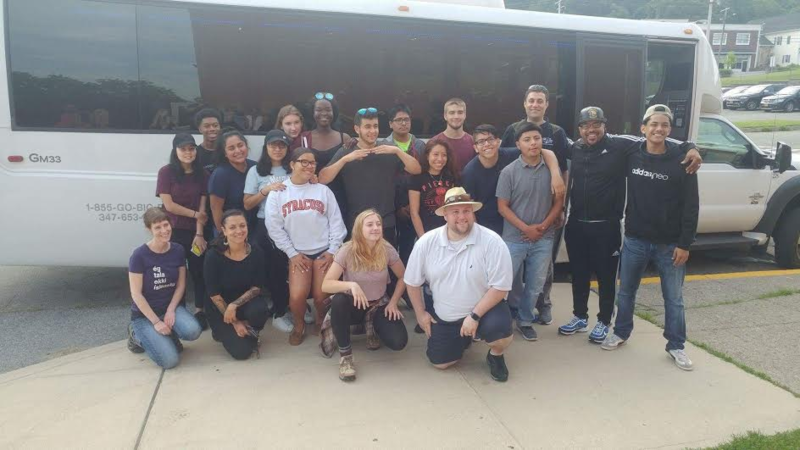 A venture crew is a group of boys and girls age 14 -21 that go camping and do other fun things like volunteering. Gracias to Colton for sharing his experiences with us! Check back here for more alumni profiles or sign up for our newsletter to get the latest updates.